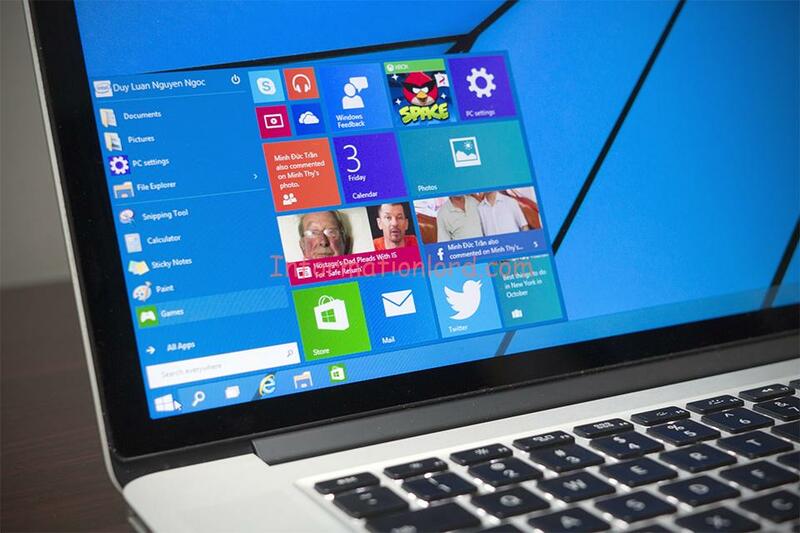 Windows 10 is set to be launched this year on 29th of July. Until then we are enjoying our Windows 7, Windows 8 or Windows 8.1. The best part of Windows Upgrade to latest Windows 10 is – Windows 10 will be available for all, whether the User is using Pirated copy or Original version of earlier Windows, But one can easily proceed with the replacement windows without any copyright issues. But one might surely miss good features of Windows 7 or Windows 8 or Windows 8.1 while Upgrading to Windows 10 via windows support. Besides the new set of Features Of Windows 10 which are seemingly very interesting and getting huge air but at the same time Windows 10 is dropping features that its predecessors carried and was much successful too. Windows 10 will not have Windows Media Center once a user starts with replacement windows 7 or windows 8 to windows 10. Windows Media Center might be the only media source that few users might be used to for playing their media files on Windows unlike VLC player or other Third Party Software. The worst thing is Windows 10 Home Users are not allowed to Turn Windows Automatic Updates to OFF Mode. Only Windows 10 Pro and Windows 10 Enterprise Users have the option to Turn Automatic Updates to Off Mode. And yes it is true that Windows 10 has discontinued support to Floppy Drive. Along with this, Windows 10 will no longer support or come with games with Solitaire, Minesweeper and Hearts, which were popular in the earlier version of Windows Operating System. Other important feature- Windows Live Essentials will be replaced by OneDrive Inbox which will provide a substitute to Notes, Check Emails etc in Windows 10. This is not all, many other features are still to be added as soon as the release dates for Windows 10 come near.We cannot judge whether the Upgrading to Windows 10 from Windows 7/8/8.1 will be a good decision or not. Do comment your views for the same! Do Subscribe to the site in order to receive important updates directly in your inbox.